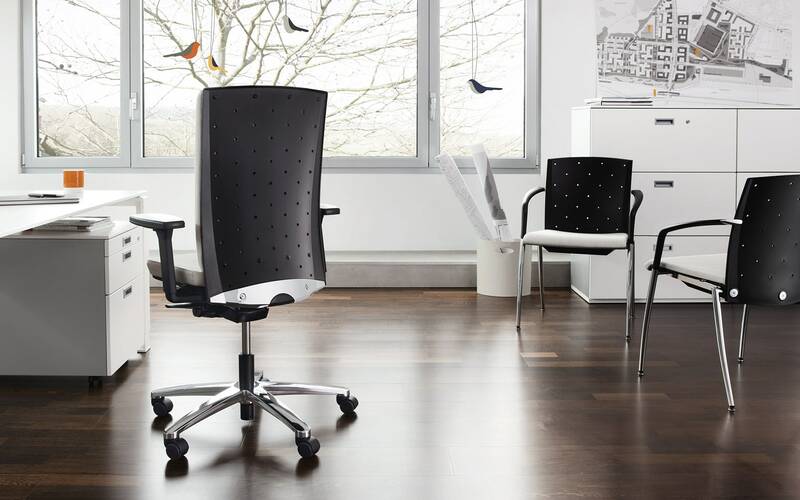 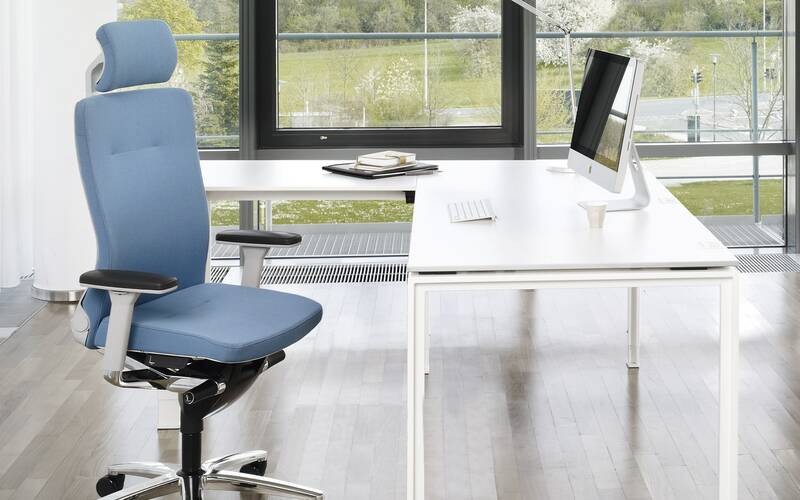 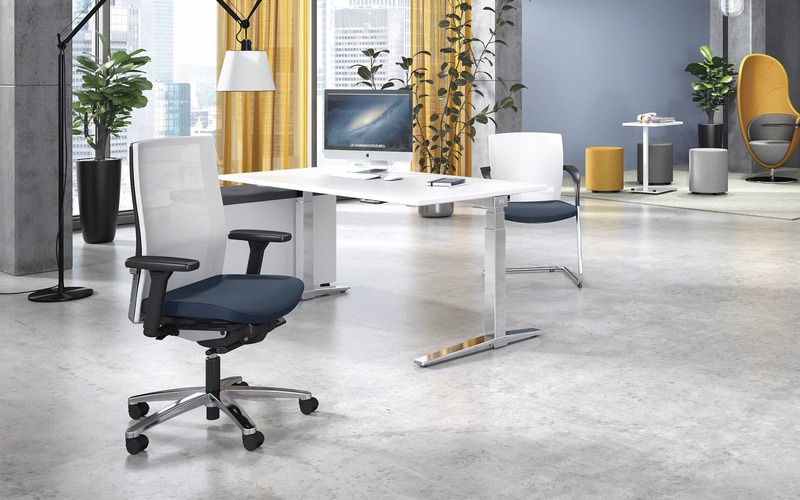 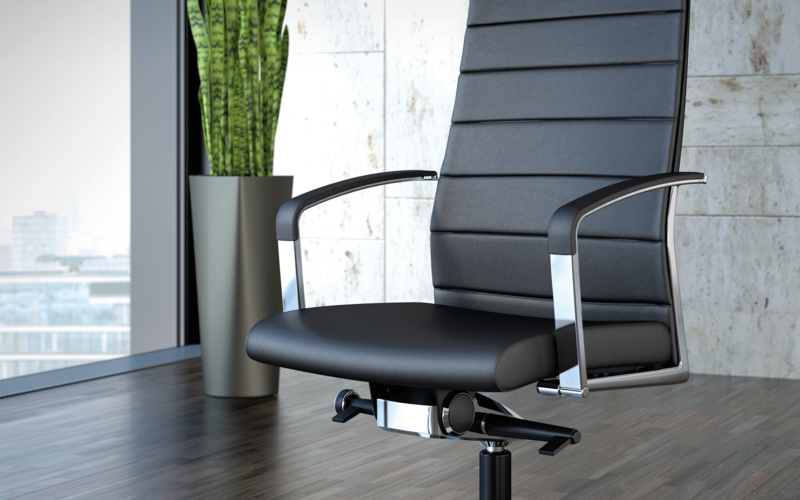 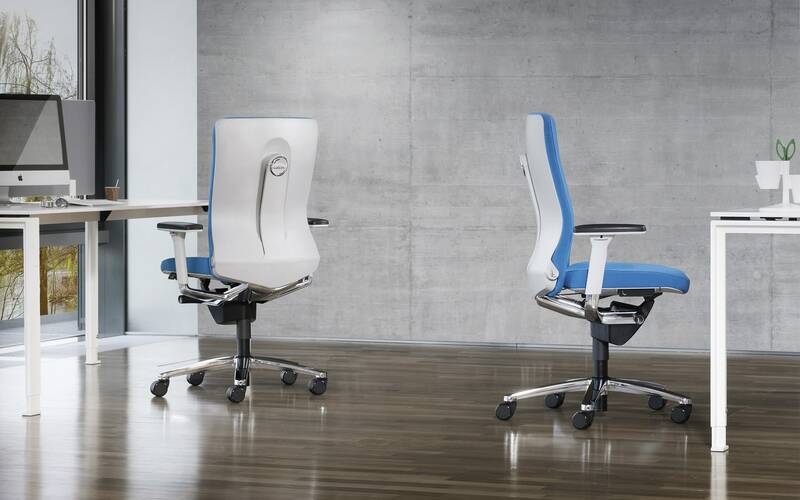 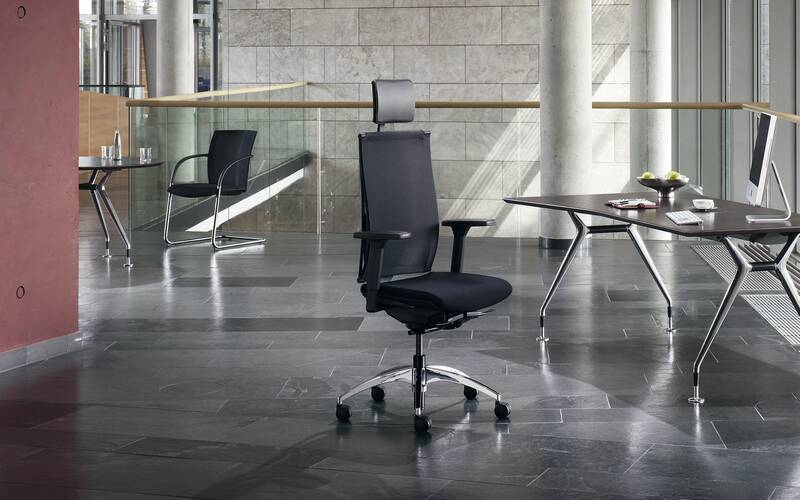 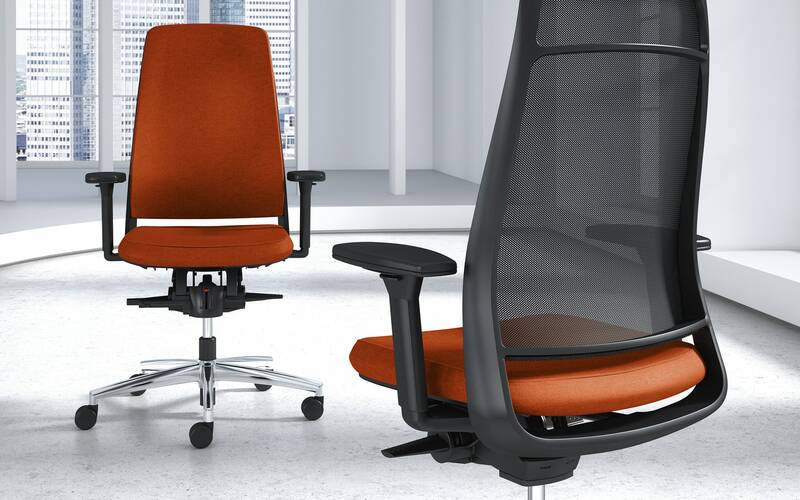 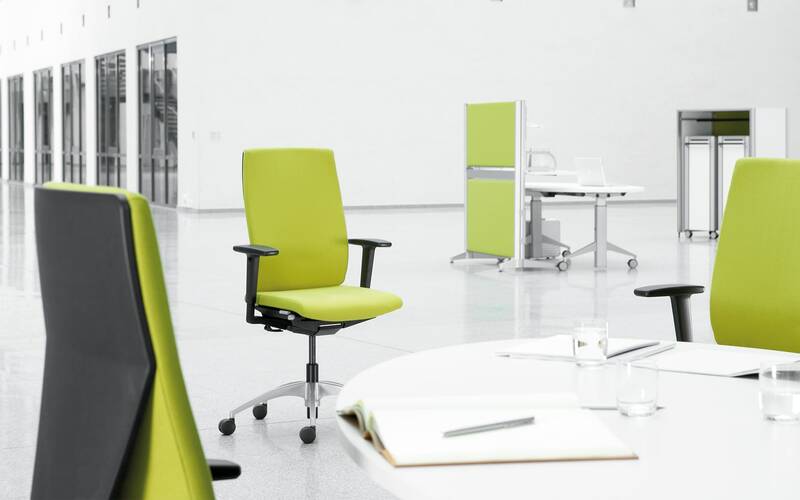 The many ergonomic functions of the Lamiga task chair make it an ideal chair for long-term sitting. 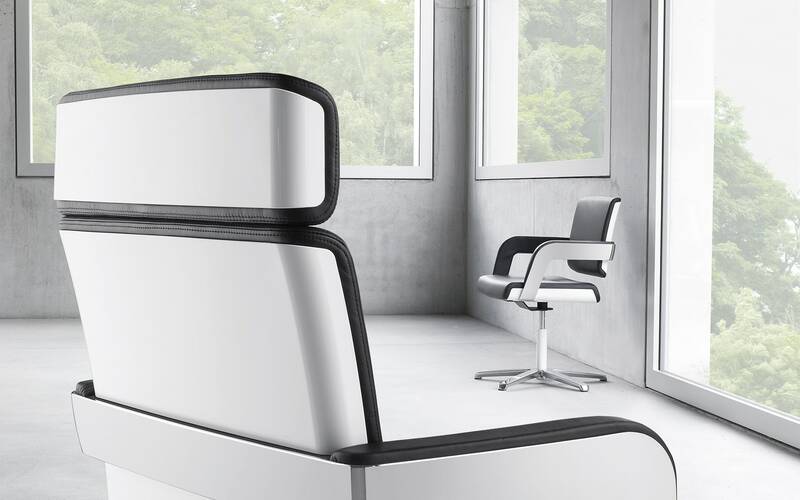 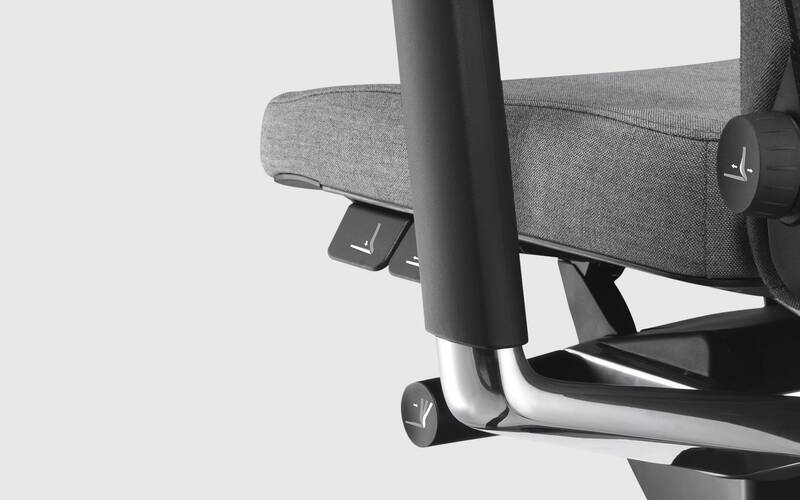 Lamiga’s key innovation is a flexible backrest that adapts to every movement of the user. 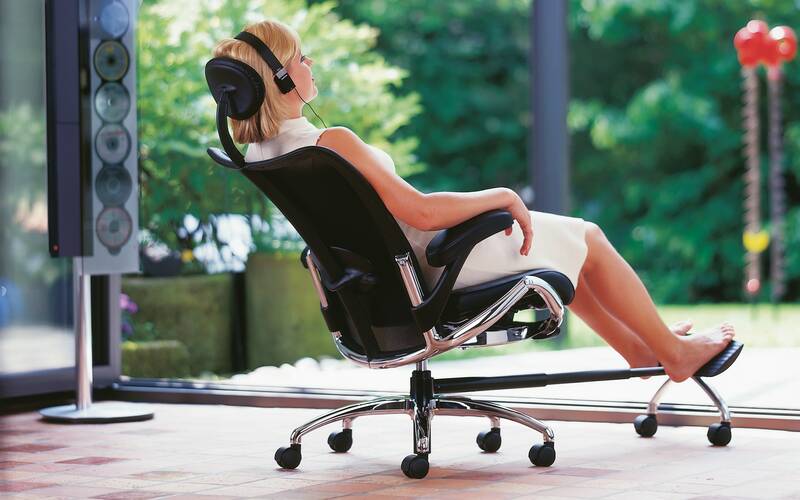 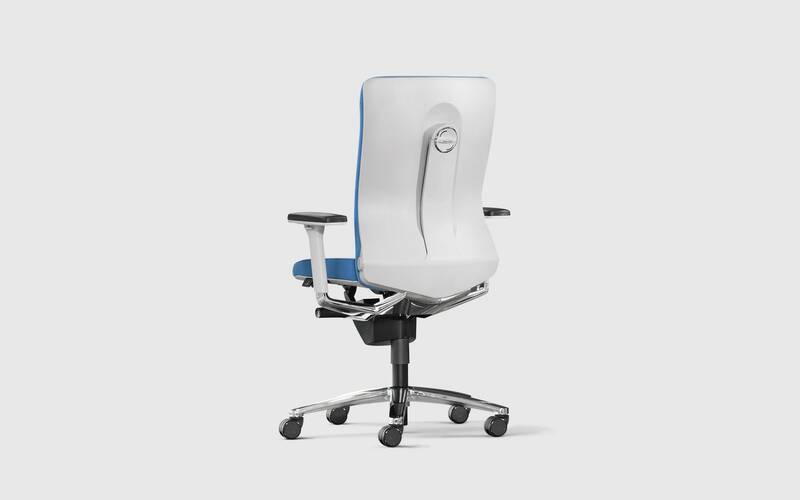 Flexibility is continuously adjustable via the ERGO-DISC to provide the right amount of support.